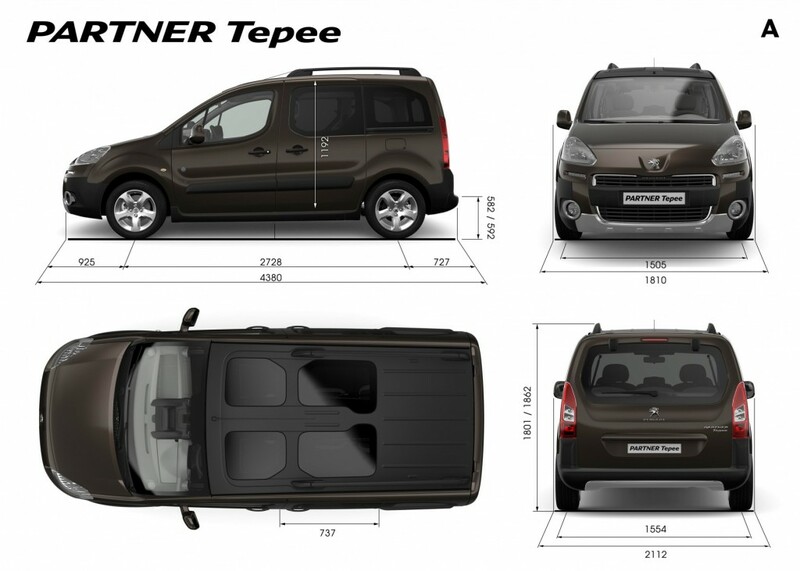 In France you will see many seven seater cars on the road like the Partner Teppee based on a van. French manufacturers Citroën have a similar offering. It is no wonder they are so popular as they provide buyers with space and practicality at an excellent price. They are starting to become more popular in the UK too as more people look for value for money. 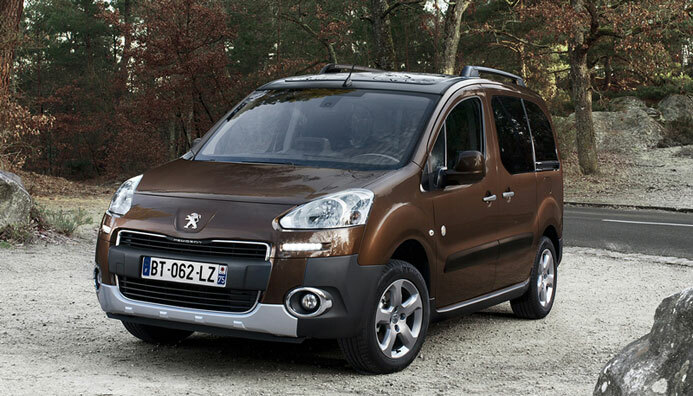 The Peugeot Partner Teppee is one of the largest of it’s type and is a very sensible choice. You get acres of space in the Partner Tepee. There are three full size seats in the middle row so no problems getting three child seats next to each other on this row. There is also plenty of leg room for larger passengers and because it started life as a van head room is particularly generous. The boot space is excellent and because it is low, getting heavy items in is so much easier than in most MPVs. With the boot seats folded down you get 675 litres of load space and fold down the middle row seats and you get an astronomical 3000 litres of boot space. You don’t sit quite as high up as in some seven seater MPVs but the large windows mean that visibility is great for the driver. 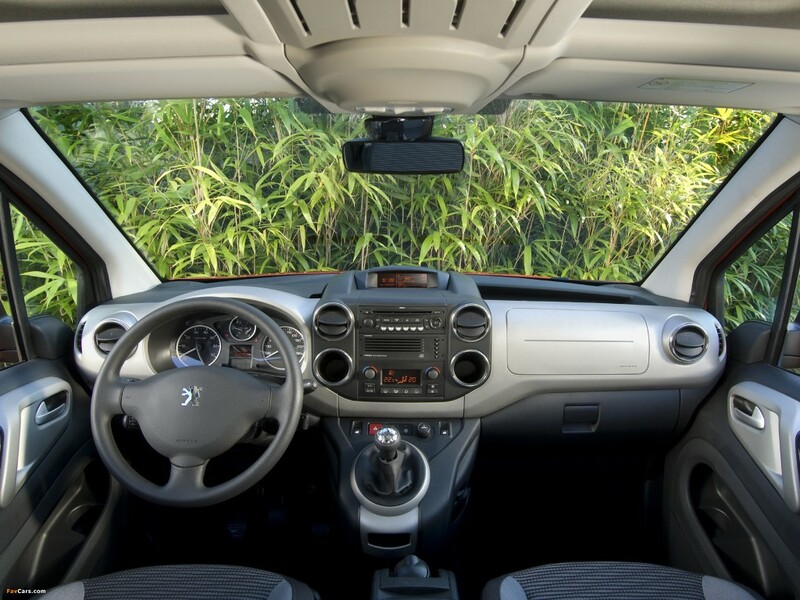 The driving position is comfortable and everything is well laid out and feels solidly put together. 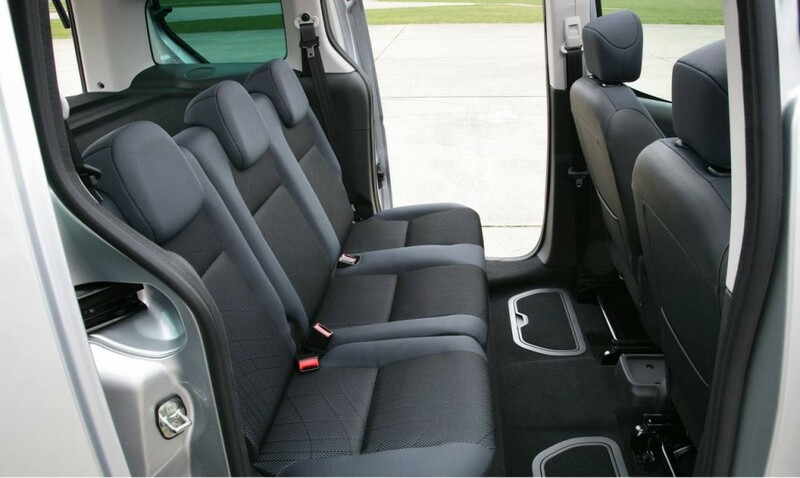 However don’t expect any of the plush soft touch materials like you get in many of the new MPVs. This is strictly functional design though not unpleasant. This is not a car that is going to set your pulse racing when you take it on the open road but it handles quite well and has a good amount of grip. Whilst you are limited to just one engine if you want the Partner Tepee with seven seats this is not as much of a limitation as it might at first seem as the 1.6 litre HDi 92 is probably the most sensible choice anyway. It has a top speed of 101 miles per hour and a 0-62mph time of 15.2 seconds. Clearly it does not give the most sparkling performance but in reality it does the job well and returns 54 miles per gallon. Whilst not as quiet as most compact MPVs the Partner Tepee still keeps out most road noise and is still comfortable on long journeys thanks to quiet and smooth engines. 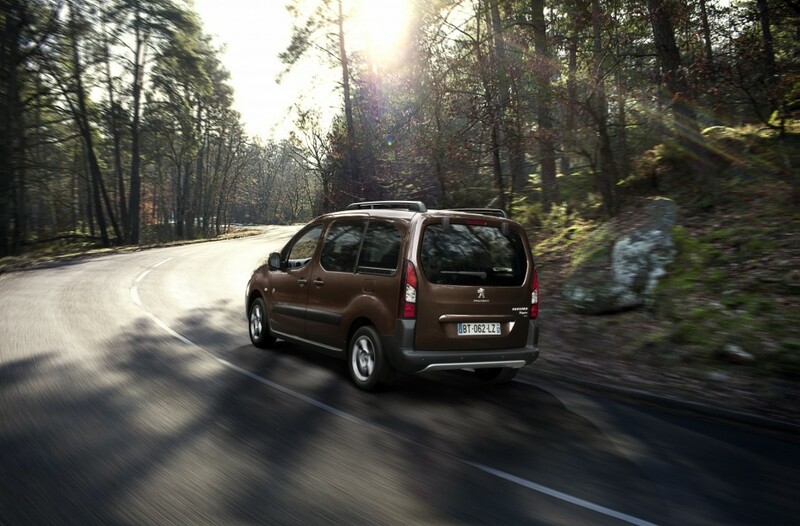 The Peugeot Partner Tepee achieved four stars in the Euro NCAP safety tests. Most versions come with just driver and passenger airbags which does not compare well when most rivals now tend to come with a minimum of six airbags. Side and curtain airbags only come as standard on the top range model or as an optional extra on lower versions. It might have developed from the same format as a van but don’t expect any less attention to safety than you would see in any other seven seater car. There is a host of active safety features including Anti Slip Regulation, Grip Control, Electronic Stability Control (ESP) available on this car. However as with the airbags some of these are optional extras. The lower models are cheap to buy but beware as you start to add extras on that the cost creeps up considerably. The diesel engines that come with the Partner Tepee achieve good fuel economy and road tax is group F costing £135 per year. Insurance is also cheap with the Style version coming under group 7E. If you are looking for a very practical seven seater and are not snobbish about your motors then the Peugeot Partner Tepee could be what you are looking for. It is surprisingly enjoyable to drive and the excellent Peugeot diesel engines make it a comfortable cruiser.